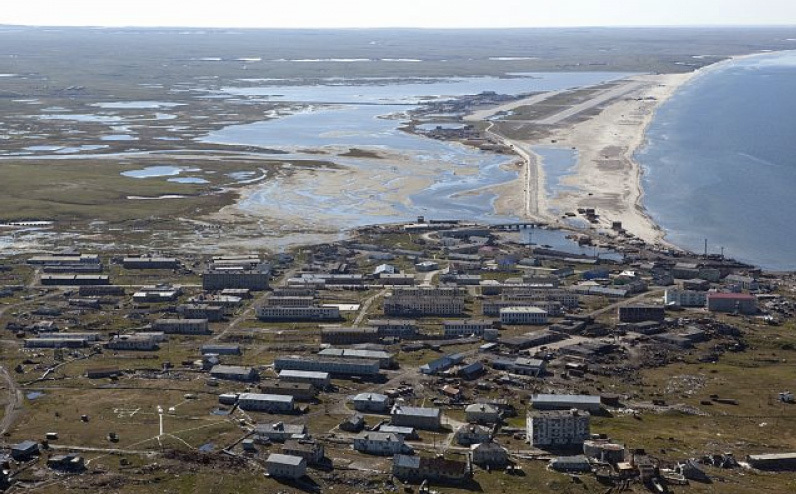 After more than a year of delays, four wind generators are starting to swirl in the chilly sky above Amderma, the outpost on the Russian Nenets coast. The wind generators have a total generating capacity of 200 KW and are complemented by three diesel generators, regional authorities in the Nenets Autonomous Okrug inform. Company Amdermaservis this week erected the last of the four generators, after which a 72 hour testing period was started. The whole wind complex will be handed over to local authorities. This is the first wind-diesel power complex in the region, as well as in the whole Russian Arctic, the Nenets government informs. Amderma today has a population of about 500. The project is supported by Kolarctic, the EU programme. Also the Kola Peninsula has a wind power complex. That has ten wind turbines with a 10 kW capacity and another four with 5 kW capacity. In addition, the facility includes 300 solar panels with a total capacity of 75 kW, the Mumansk Government website informs.